After the successful launch of Google Nexus One, now Google has announced the next Android flagship phone i.e. 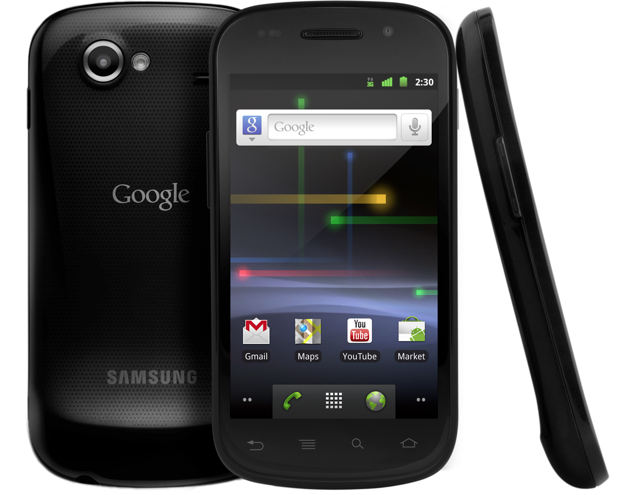 Google Nexus S. This time they have worked with Samsung on hardware part, and the phone is having latest Android 2.3 i.e. Gingerbread. Google Nexus S will be available to purchase from 16’th December 2010. 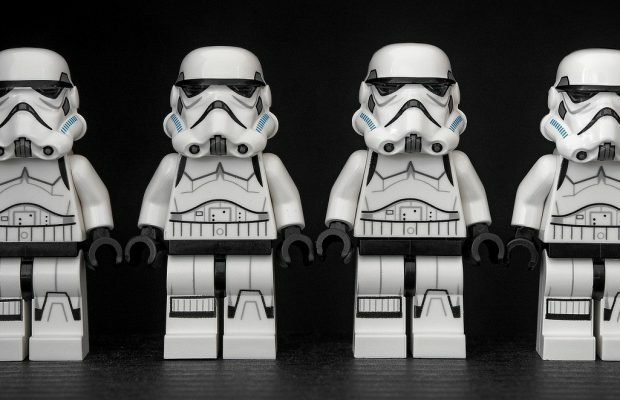 Earlier, it was said that Notion Ink has hinted about the mobile OS Android 2.3 Gingerbread rollout on 6’th Dec i.e. today. And here comes the Gingerbread with improved voice search, NFC (Near Field Communication) and more. This android phone is definitely looking as the most appealing Android phone. As per the release note from Google, this phone will be available in market from 16’th December. I am very much impressed with the configuration of this phone as well as the looks. 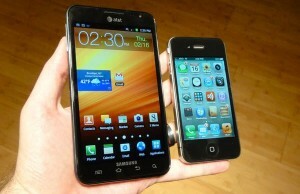 In looks, it is very much similar to the latest android phone by Samsung i.e. Samsung Galaxy S.
For Gingerbread, as per the latest information, Google Nexus One is also getting updates for Android 2.3 i.e. Gingerbread and even the updates started rolling out.